PIC: 1st @AAJAla Board Mtg of 2013 at @ABC7DavidOno’s home. The @AAJATriviaBowl Grasshopper Cup makes an appearance w/ sponsor swag. PIC: 1st @AAJAla Board Mtg of 2013 at @ABC7DavidOno’s home. 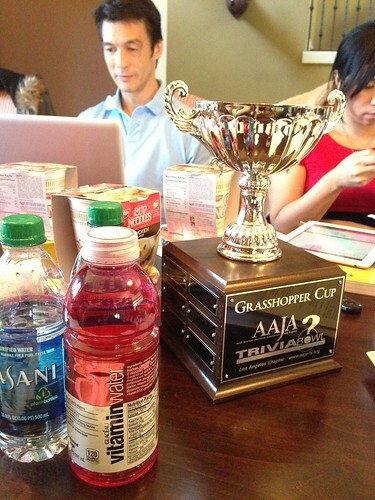 The @AAJATriviaBowl Grasshopper Cup makes an appearance w/ sponsor swag., originally uploaded by @jozjozjoz. The jozjozjoz.com archives for Sunday, January 13th, 2013.